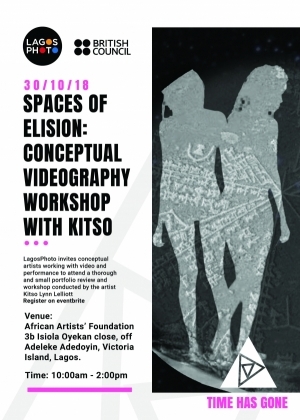 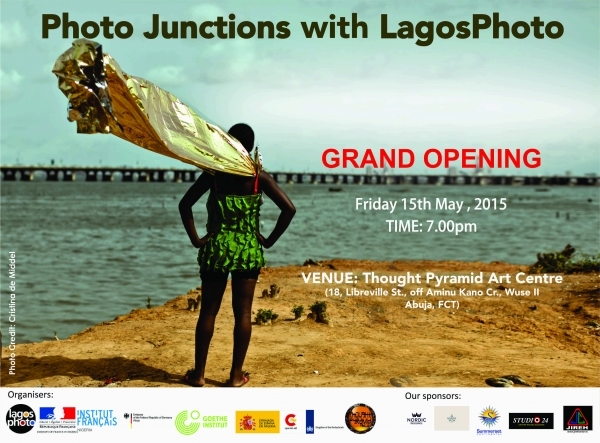 Photo Junctions with LagosPhoto | Events | LagosPhoto | International art festival of photography in Nigeria. 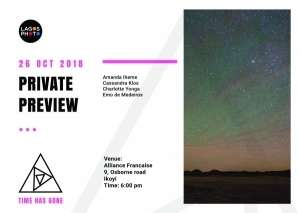 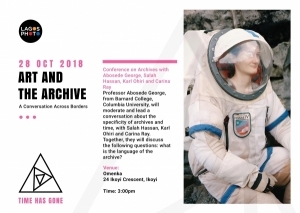 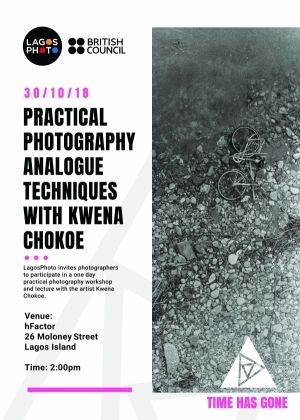 LagosPhoto presents "Photo Junctions", a week-long event / exhibition organised by the embassies of France, Germany, Spain and The Netherlands, the Thought Pyramid, and in partnership with LagosPhoto Festival. 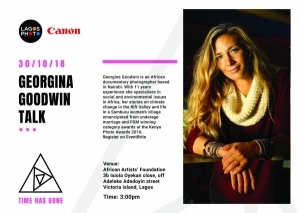 The aim of this initiative is to promote international photography in Abuja and to provide local photographers an opportunity to exchange their visions and photographs also with foreign photographers. 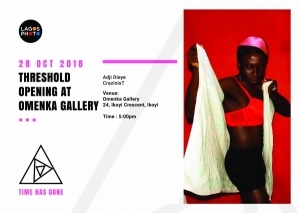 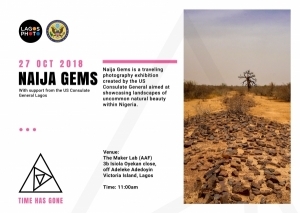 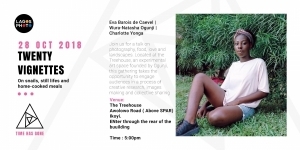 Three facilitators from France, Spain and The Netherlands will be in Abuja for a few days to give workshops.The event will also host 3 different photo exhibitions (2 at the Thought Pyramid Gallery and one at the French Institute) and two talks based on the topic “The Journey” by the Nigerian photographers Aisha Augie-Kuta and Tom Saater.